Just got your iPad Mini last Christmas or use your bonus to buy one? You are happy with it but you are looking for casing and one that comes with wireless keyboard? 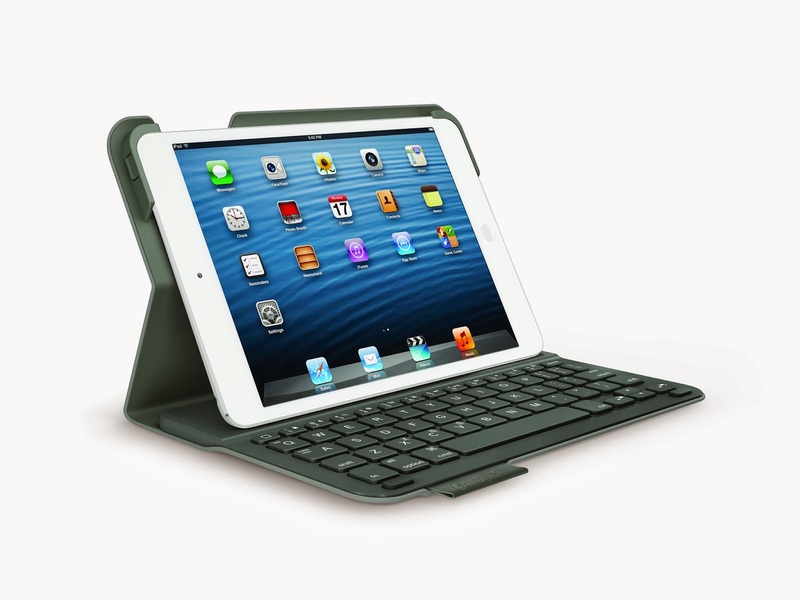 Look no further, Logitech Ultrathin Keyboard Folio may well be the perfect accessories you can find in the market. It is super light weight, one that provides comfortable typing experience without compromising your screen size. 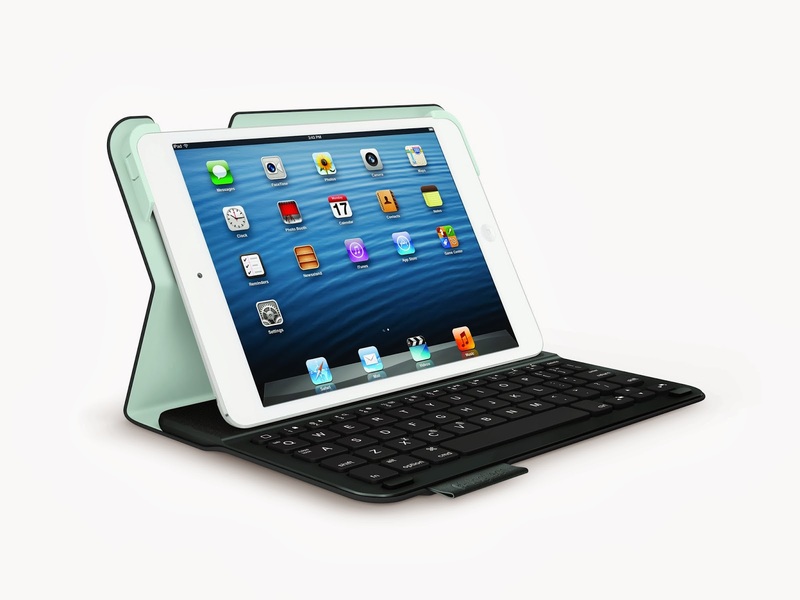 (Considering iPad Mini is already small, using touchscreen keyboard just make it smaller.) 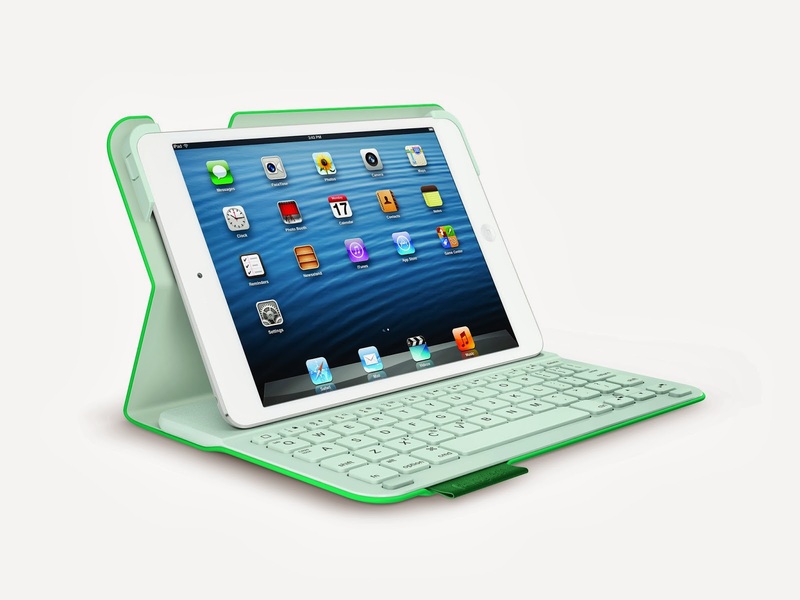 Other than that, it covers and protect your iPad from scratches, accidental bumps and spills with velvet-touch, easy-clean polyurethane cover. The keyboard built-in battery uses microUSB cable to charge and can last up to 3 months if used 2 hours per day. The casing SecureLock system will firmly fastened your iPad Mini to the frame which will prevent it from slipping out of the case. I let my buddy to try out this wireless keyboard casing for his iPad Mini and these what he have to say about the product. 1. I like the sleekness of the design. 3. I like the feel of the keyboard when I type. 4. It is ideal for notes taking. 1. The magnetic function to hold my iPad at an angle while I type can be a hindrance because the angle may not always be the best. If there is an option to adjust the angle while placed on a table will be great. 2. It takes a while to get used to the size of the keyboard and easily type "S" for an "A" for example. Selling at S$129. Available in various colours like Carbon Black, Green Leash and Veil Grey. Come with 2-years limited hardware warranty.